Transform your life through exercise and sign up for my six week “Body Transformation Challenge at LHTransformations Fitness Studio. LHTransformations offers a variety of fitness class. Our structured class schedule will accommodate your fitness needs and any goals within health and fitness you may have! Do you want a more tailored experience at LHTransformations? Achieve your fitness goals this fall through our NEW 90 Day Wellness Program. 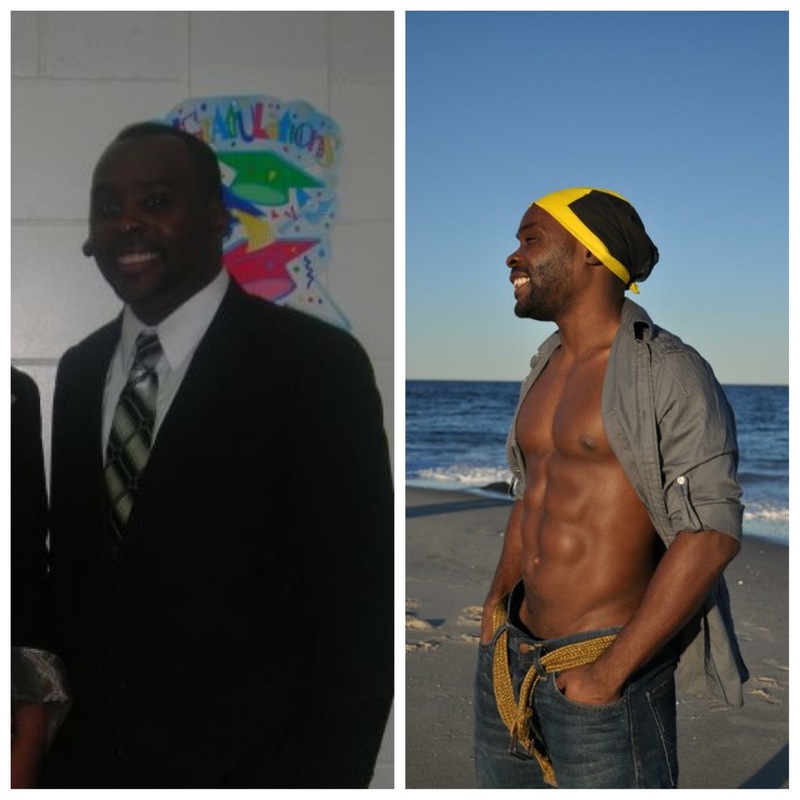 Larry Hamilton, owner and founder of LHTransformations, seeks to help bridge the gap in understanding the landscape of diseases that have affected his community, his personal life and the lives of members of LH Transformations Group Fitness Studio. Larry plans to raise awareness, inspire change, and accelerate progress in research on diseases and disorders through charity fitness events! 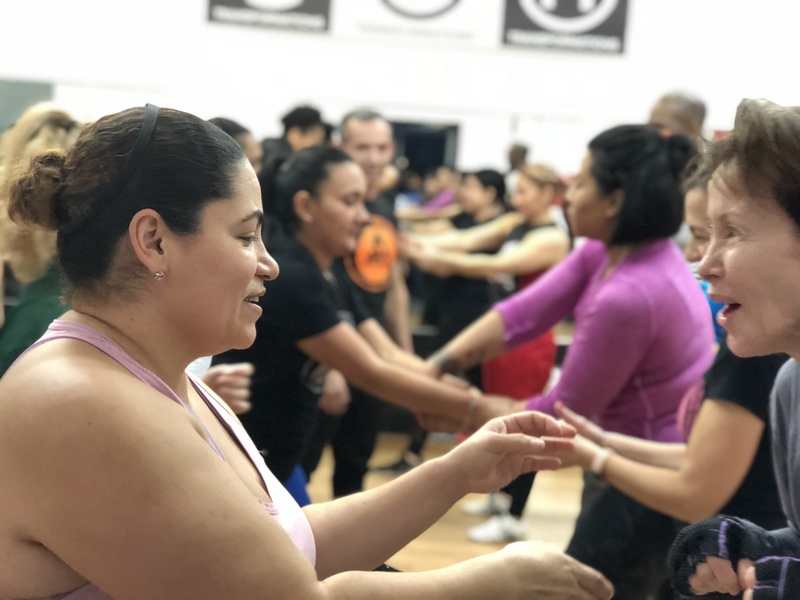 By combining fitness and awareness, Larry aims to significantly improve the lives of participants and families directly affected by diseases and disorders ranging from the neurological to the autoimmune. What makes this charity event special is that members of our FitFam will choice charities near and dear to their hearts.